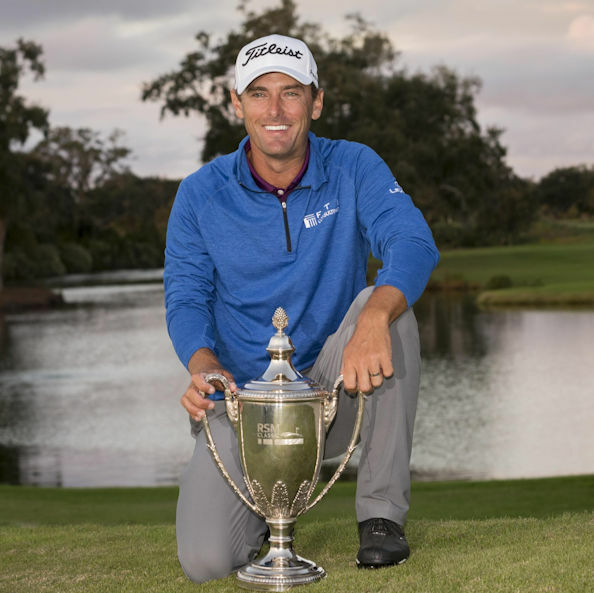 Charles Howell III made a 15-foot birdie putt on the second hole of a playoff with Patrick Rodgers to capture his third PGA TOUR win at age 39 years, 4 months and 30 days. Howell held the solo 18-, 36- and 54-hole lead. 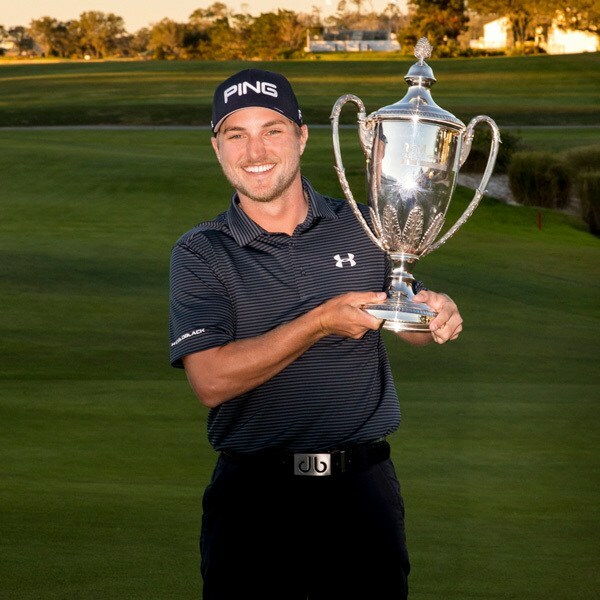 Austin Cook converted a three-shot lead into a four-stroke victory with three birdies in his last four holes (Nos. 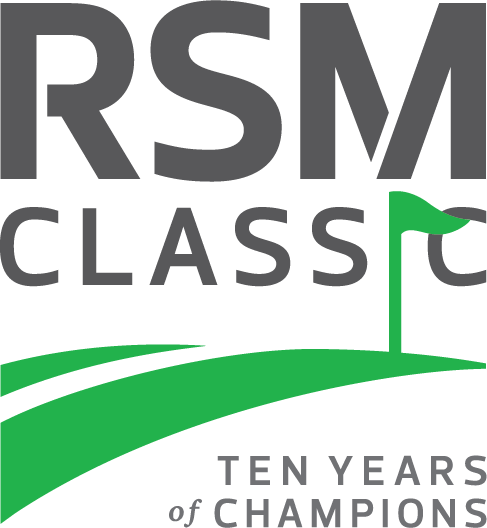 15, 17, 18) in his first start at The RSM Classic. Cook earns his first career PGA TOUR victory in his 14th career TOUR start, and just his fourth official start as a member, at the age of 26 years, 8 months, 6 days. PGA TOUR rookie Mac Hughes, who led outright each of the first three rounds, posted a 1-under 69 in the final round Sunday to get to 17-under 265 and join a playoff between Camilo Villegas, Blayne Barber, Billy Horschel and Henrik Norlander. On the third extra hole Monday morning, the par-3 17th, Hughes rolled in a 15-foot putt to save par from off the green to claim his first career PGA TOUR victory in his ninth start two days before his 26th birthday. Third-round leader Kevin Kisner shot a bogey-free 64 in the final round to claim a six shot win over Kevin Chappell and his first career PGA TOUR victory. 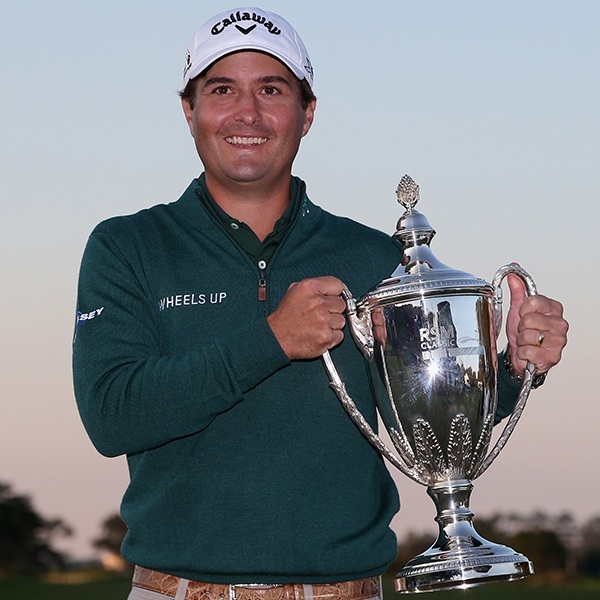 Kisner’s six shot victory is the largest margin of victory in the tournament’s six year history and at 22-under-par, 260, Kisner now holds the lowest tournament scoring record (previously held by Tommy Gainey, 264—16-under-par in 2012). Oklahoma native Robert Streb became the fifth champion, clipping Brendon de Jonge and Will McKenzie in a playoff for his first career PGA TOUR victory. 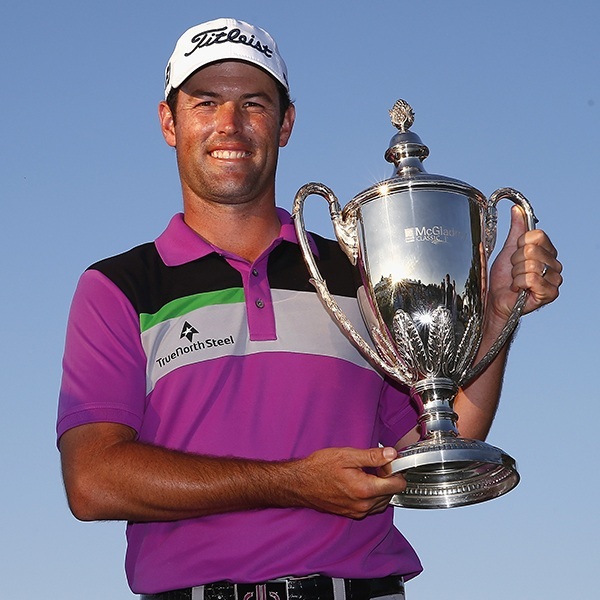 Streb fired a 7-under-par, 63, on the final day but needed two extra holes to secure the win. He deposited his approach shot on the final hole to within 4 feet of the cup, and his subsequent birdie putt capped off his finest week as a pro. Streb began the final round five shots off the lead, but his 63 left him at 14-under-par, 266, for the tournament. 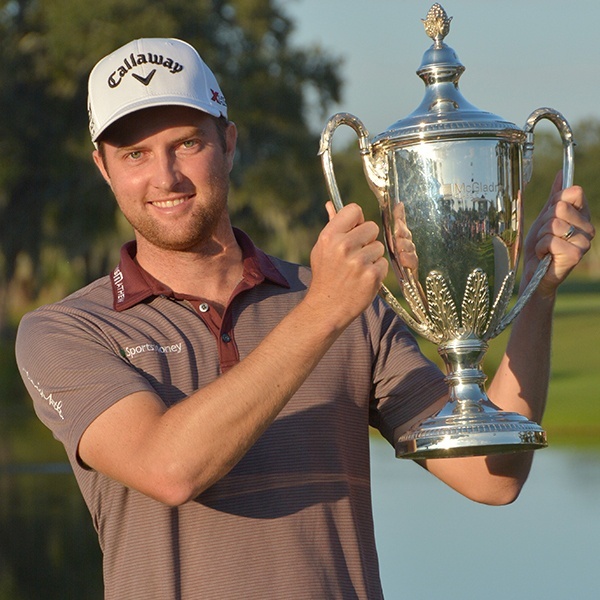 Chris Kirk, who entered the final round tied with Briny Baird, recorded a 4-under-par, 66, Sunday to win for the second time on the PGA TOUR. At 14-under-par, 266, he edged Tim Clark and Baird by a single stroke. 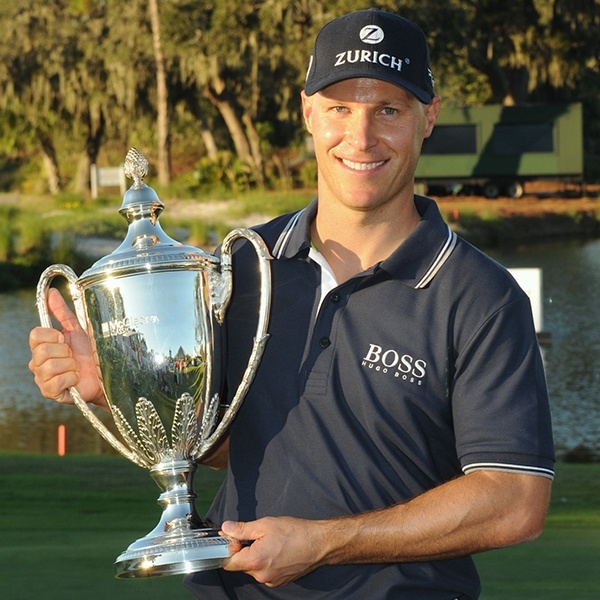 Kirk, a former St. Simons Island resident and 2007 University of Georgia graduate picked up 500 FedExCup points and moved from No. 53 to No. 4. At the end of the 2013-2014 season, Kirk was ranked No. 2 in FedExCup points. 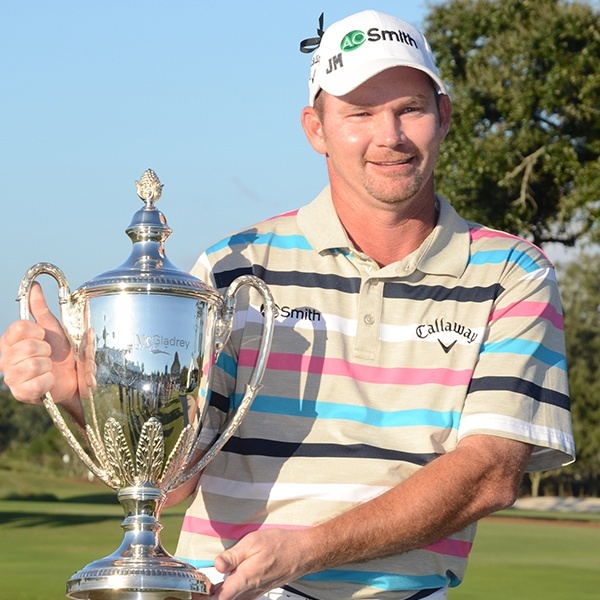 Tommy Gainey began the day seven strokes back at 6-under-par, but a course record and career-low 60 on Sunday put the South Carolina native in the clubhouse more than two hours before the finish with a lead at 16-under-par, 264. It became a lead he would never relinquish, beating David Toms by one stroke. Ben Crane entered the day five strokes behind Michael Thompson before rallying with eight birdies in his final 11 holes for a 7-under-par, 63, placing him in a playoff with Webb Simpson. The 35-year old Portland, OR native then made par on the second playoff hole to edge Simpson for his fourth PGA TOUR win and first since the 2010 Farmers Insurance Open. Crane’s closing 63 was the lowest finish by a winner in the 2011 season. Crane and his wife, Heather, were expecting their third child the following day. Heath Slocum picked up his first win of the 2010 season at the inaugural tournament. He fired a 68 in the final round to finish 14-under-par, 266 – one shot better than Bill Haas. 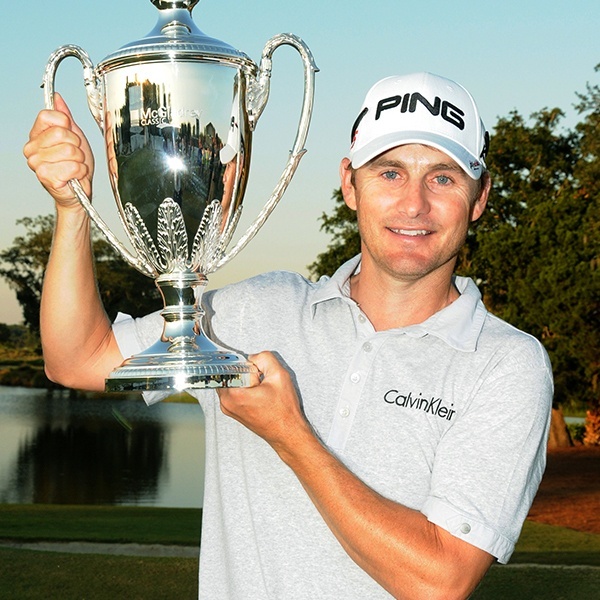 The 36-year old won his fourth PGA TOUR event in this 273rd start. 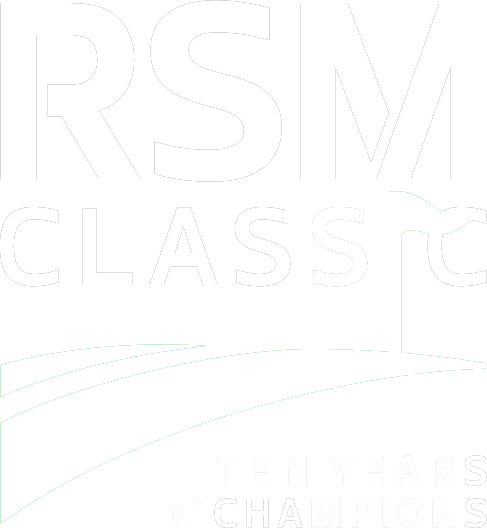 His previous wins include the 2004 Chrysler Classic, 2005 Southern Farm Bureau Classic and in 2009 The Barclays.